Chances are that a child in your neighborhood has a food allergy. Managing food allergies at Halloween can be tricky because many popular candies include the most common allergens. 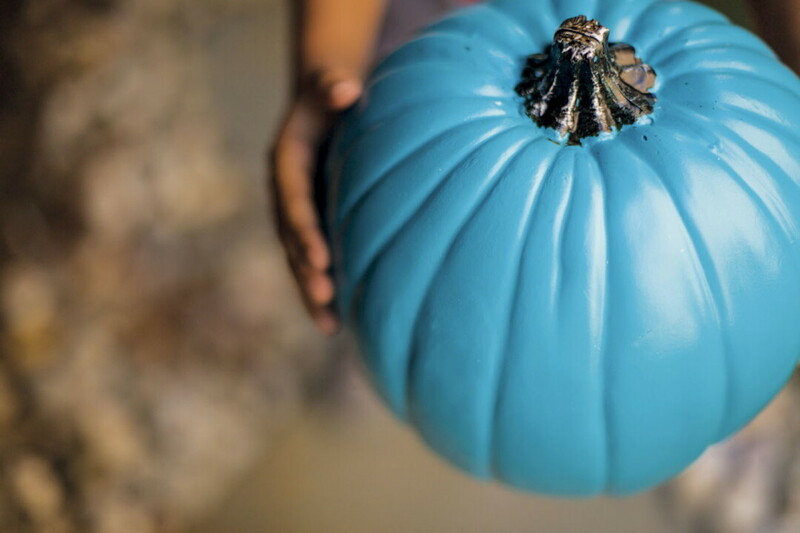 The Teal Pumpkin Project aims to raise awareness of food allergies and keep all trick-or-treaters safe and healthy. A teal pumpkin on a doorstep is a sign to children with food allergies that there are non-food treats or “treasures” handed out. So put a teal pumpkin – the color of food allergy awareness – in front of your home or business. You can play an important role in keeping children with food allergies safe and included by offering non-food treats at Halloween. For more information about the Teal Pumpkin Project visit tealpumpkinproject.org. For more information about food allergies, visit foodallergy.org.